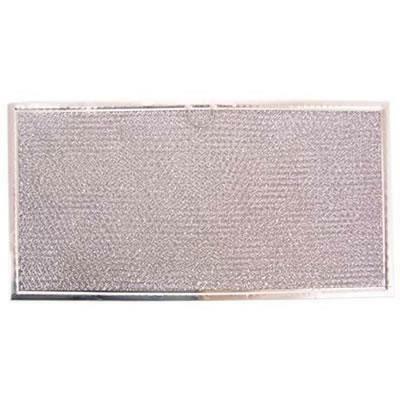 Description: 27" trim kit for countertop microwaves. It gives the microwave oven an integrated look. Color: stainless steel. 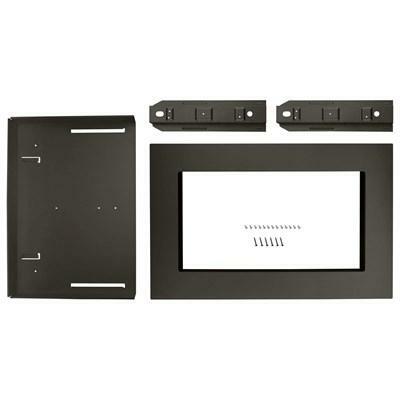 Description: 27" trim kit for countertop microwaves. It gives the microwave oven an integrated look. Color: white. Whirlpool 1.5 cu.ft. 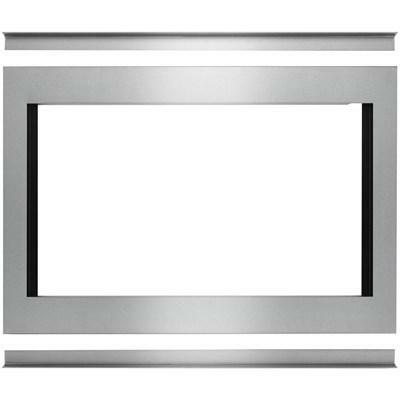 countertop 30" trim kit in a stainless steel finish. 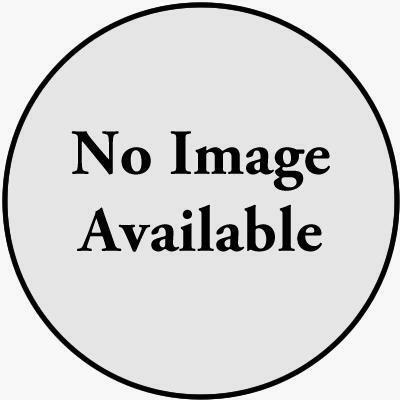 30" Trim kit for microwave oven. Description: 30" Black Stainless Steel Trim Kit. Whirlpool 1.5 cu.ft. conv. 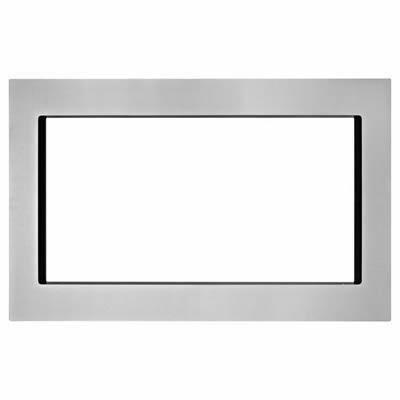 countertop 27" trim kit in a stainless steel finish. 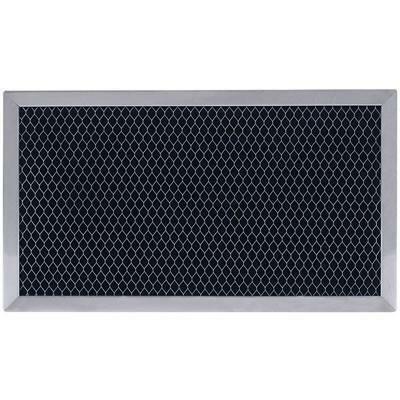 Description: Black Stainless Steel Trim Kit. 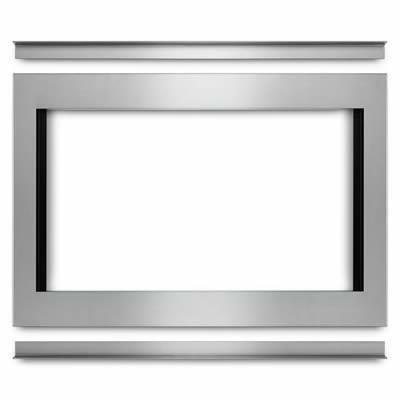 Whirlpool 30" traditional convection microwave trim kit. 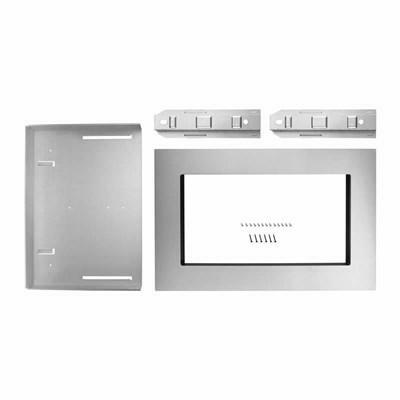 Whirlpool 27" traditional convection microwave trim kit. Whirlpool 30" flush convection microwave trim kit. 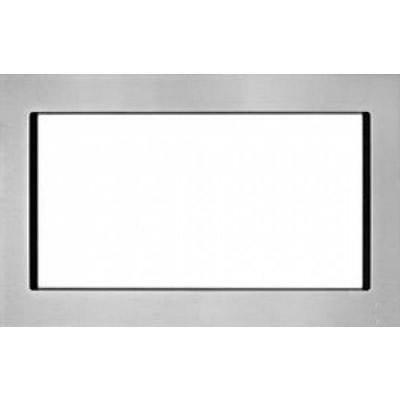 27-inch flush convection microwave trim kit. Additional Information: • Carton Height 5 "
• Carton Length 18 "
• Carton Width 29 "